Palau, settled 3,000 years ago by migrants from the Philippines, was discovered by Europeans in the 16th century and made part of the Spanish East Indies in 1574. Sold to Imperial Germany in 1899, Palau was conquered by Japan during World War I and was made part of the U.S. Pacific Islands Territory following World War II. The Palau Visitors Authority engaged our services to express the extraordinary history, culture, world-class diving, and exotic flora and fauna in its visitors guidebook in English and Japanese. An aerial look at Palau’s 250 islands is one of those moments and experiences that assures you that you have lived - the hypnotic ancient ceremonial dance and ceremony, the vine-covered, abandoned World War II tanks. 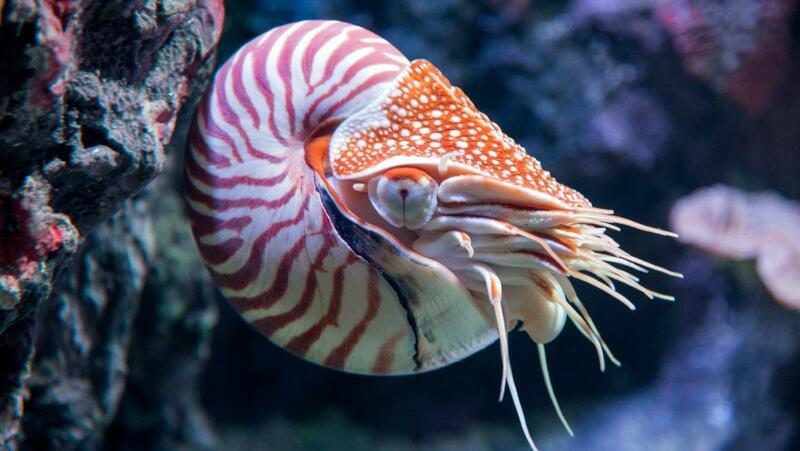 The prehistoric nautilus, found in 200-300 feet of water and only in this region of the Pacific Ocean, led to a distinctive positioning not of just another island, but of another world. I recall well the series of midnight conference calls on my carport in Atlanta in the sweltering humidity, interpreting a thick Asian accent to make the latest changes on the design and copy, then, once completed, converting it to Japanese that read right to left and top to bottom. That was quite a grand finale! I have to say the work with Palau was the total marketing experience package- Cultural Tourism Client experience. Palau was a great client, extending beyond its extraordinary features, all the way down to the physical experience of executing the work. It was interesting and rewarding — the kind of experience we live for.